Our incredibles Chocolate Bars contain THC from homemade, in-house hash oil, green butter and bubble hash. WE TEST EVERY BATCH OF OIL so you know exactly what you are ingesting; don’t settle for less. 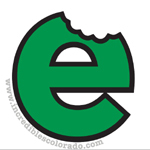 Ask about other edibles, check their website, or call the owner. We fully decarboxylate our oil; it’s full strength and tested so you get exactly what you paid for. incredibles are cut within precise weight tolerances, ensuring consistent medicinal effects every time for Medical Marijuana Patients. This is one of the reasons why incredibles have become the favorite edible of medical patients. incredibles produces all of its Marijuana THC Extract in house to make sure we have complete control over the entire process start to finish. We have perfected our process to consistently make the safest pharmaceutical grade Marijuana THC Extract possible, while activating 98%+ of the available cannabinoids. 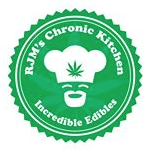 RJM’s Chronic Kitchen was started in 2009 to make medicated gluten free edibles for the medical cannabis community. At the time there were no medicated gluten free edibles to be found. 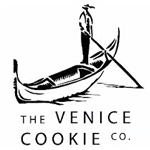 From there, we expanded our selection to include some of the finest edibles available. 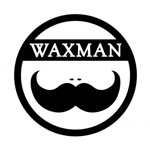 We make our edibles in small batches to insure quality and freshness.